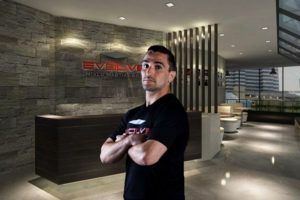 Aleksi Toivonen was one of six fighters selected to join Evolve MMA after the recent tryouts. The Finnish flyweight has already relocated to Singapore where he is training full time. 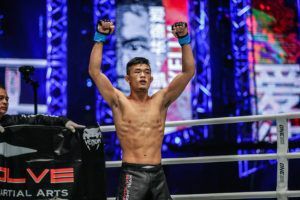 Toivonen, who has a 6-1-1 record, sat down with AsianMMA.com to talk about the tryouts and his new life in Singapore. 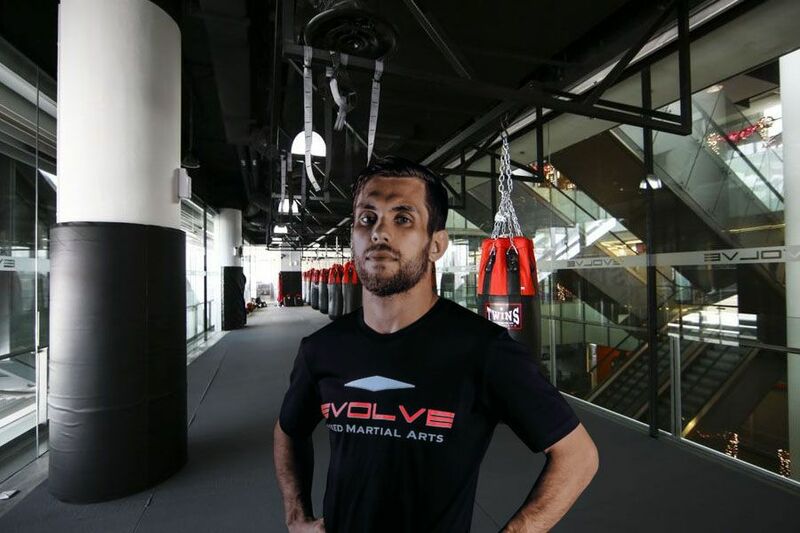 Aleksi Toivonen was one of six fighters selected to join Evolve MMA after the recent tryouts. 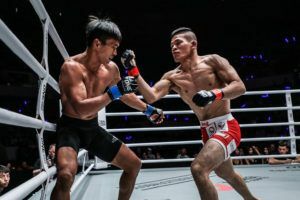 The Finnish flyweight, who has a 6-1-1 record, sat down with AsianMMA.com to talk about the tryouts and his new life in Singapore.